Resident Staff Bio’s Coming Soon! The WSC is an open figure skating coaching facility. We welcome coaches of all types to operate in our facility. 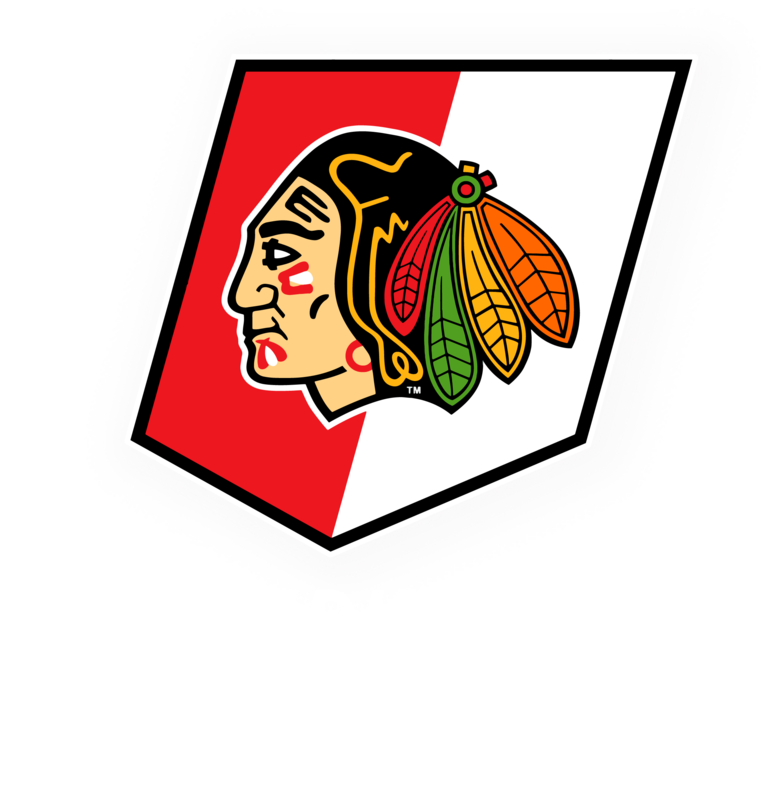 If you have interest in coaching at our facility please contact our Figure Skating Director, Kristen Eirvin @ wscfigure@winterhawks.com.